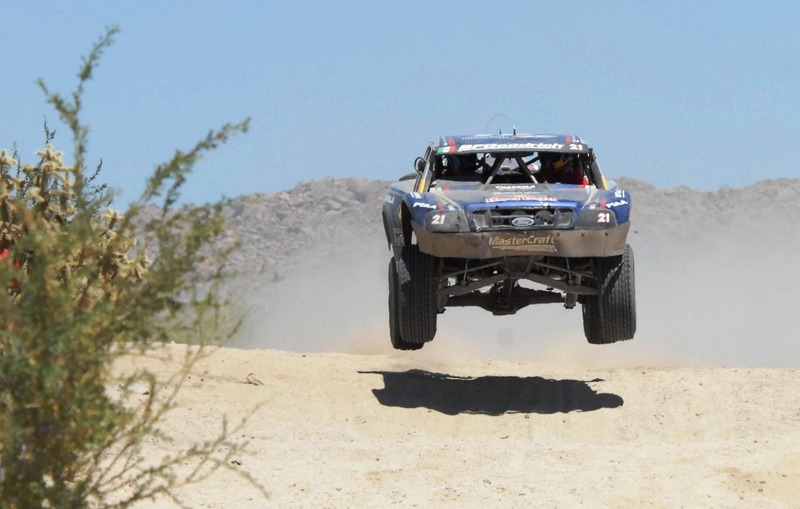 Our products have won races and championships across the globe at the highest level of racing competition and are a staple at all major sanctioning bodies. 2009 – 2016 – All Pro-4 Championships earned have come using Tubeworks Products. 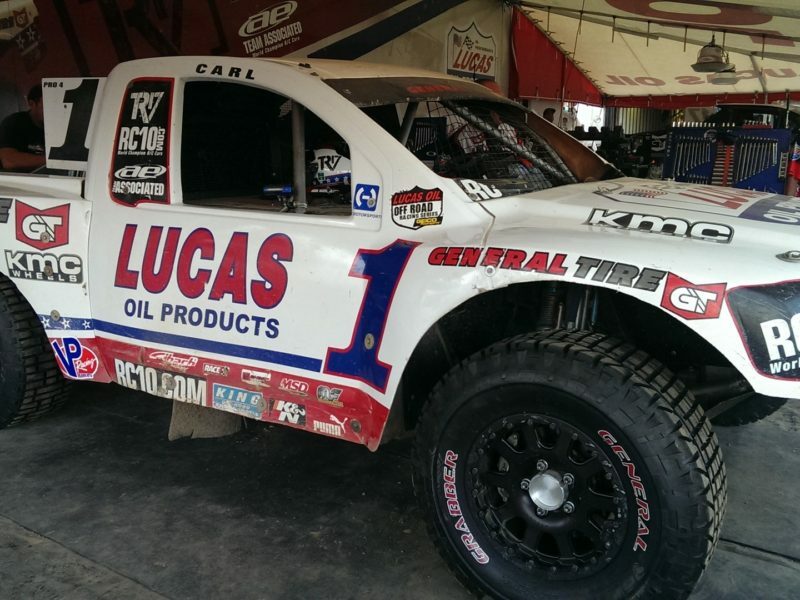 2009 – 2016 – All Pro-2 Championships earned since Lucas Oil Off-Road’s Inception included Tubeworks Products. 2009 – 2016 – Since 2009, All Pro-4 Championships earned have come using Tubeworks Products. Since 2009, All Pro-2 Championships earned have come using Tubeworks Products. 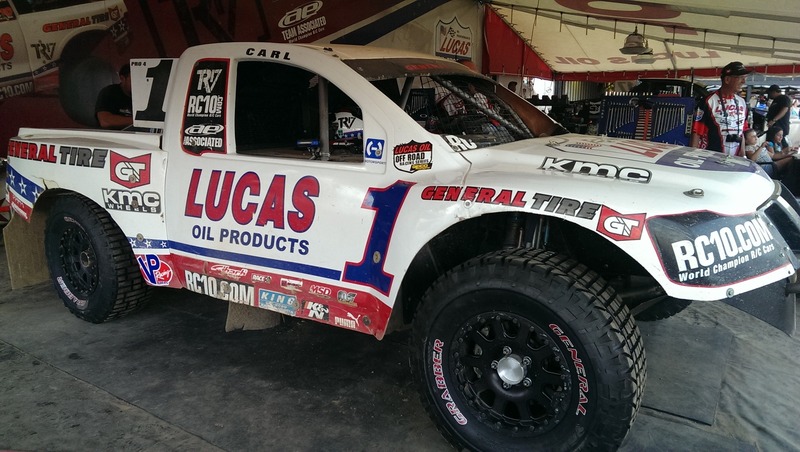 From 2009 thru 2014, Tubeworks has helped truck racers win the annual Amsoil Cup Race at Crandon Raceway in Wisconsin in pro-2 and pro-4 vehicles. 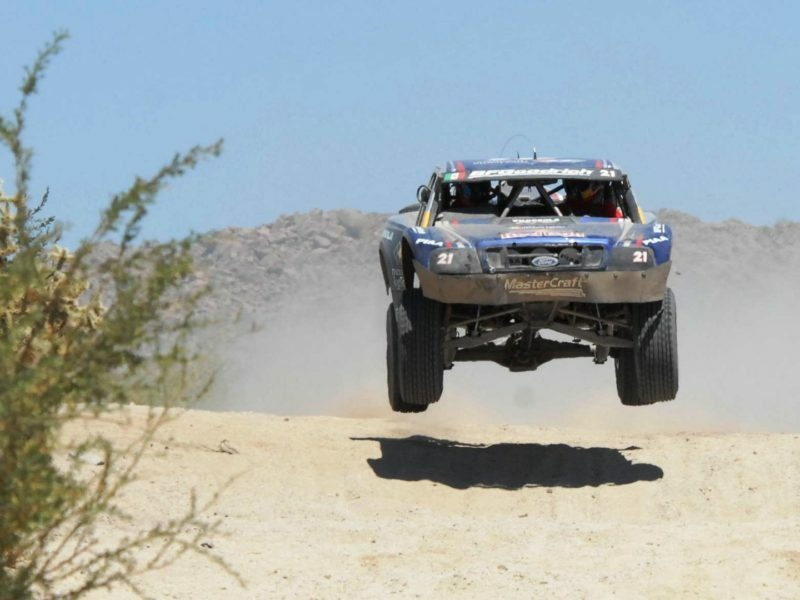 In 2012 Robby Gordon used Tubeworks Products to dominate the class 1 field.